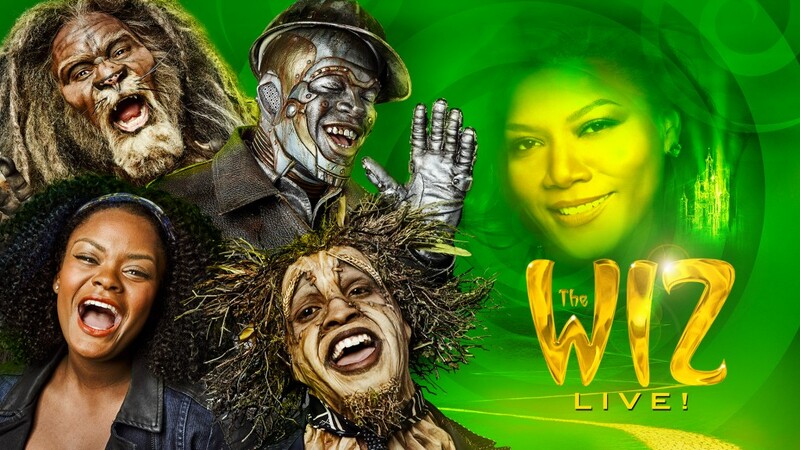 As I type this, I am watching NBC’s live version of The Wiz….. I have been looking forward to this since they announced it this summer. 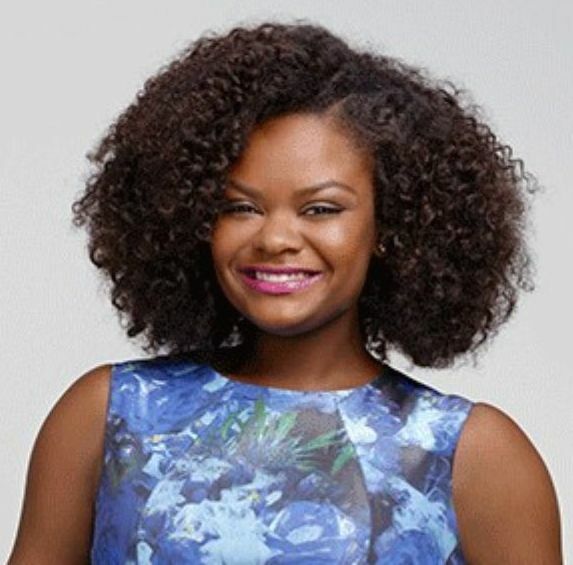 But I was extremely excited when they announced who would play Dorothy, relative newcomer Shanice Williams. Prior to this announcement, there was lots of speculation about who would play this role made iconic by Diana Ross. Even though I wasn’t familiar with her, I immediately knew she was Dorothy. Way more believable than Bey would have been…just saying. So I’m sitting here and I’m in love with the singing, the costumes, the imagery, the set. But what is really getting me are the life lessons I’m sensing. I can find lessons in just about anything–from songs to pictures. Tell the vultures and crows–SHOO! One of my favorite scenes was Dorothy meeting the scarecrow and encountering the vultures. We may be leery to admit it, but there are people in our lives that are telling us the same thing. They may not always come right out and say we can’t win. But they definitely discourage us from growing, changing and developing. These same people like to remind you of your past and even your present. And they try to convince you to stay right where they want you–not where you could or want to be. but because someone said you should stay where you are. Be a lion–Stand and Try, Try and Stand. 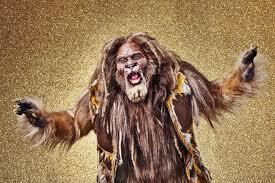 I’ve always loved the cowardly lion. I think he is the one character most of us can relate to. We all have moments of fear and doubt when embarking on a new journey. But one of the most important things we can do as we journey through life is to keep standing. And trying. And trying. And standing. 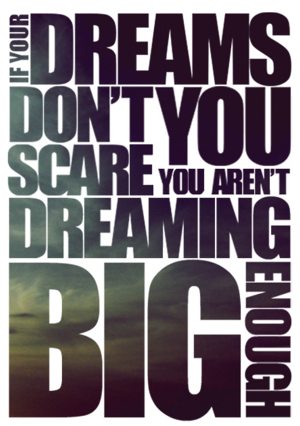 If you think your goals, dreams and purpose shouldn’t be scary, you got it all wrong. As my friends, Christine St. Vil and Julian Kiganda, said in their book Whose Shoes Are You Wearing? Where you are born may not always be where you belong. Dorothy had an epiphany as she was preparing to leave Oz. She was trying to decide between going back to Omaha or to her Aunt Em in Kansas. After her adventures in Oz, She realized that where she was born was not actually where she belonged. Some of us come from meager beginnings. We didn’t begin life with ideal surroundings or even the ideal people to raise us. But that doesn’t mean that’s where you belong. If you have said to yourself, “I don’t belong here,” it’s time to find out where you belong. When Dorothy and the crew were told they would have to kill the wicked witch, the cowardly lion, scarecrow and tin man were like, “well alright then, let us know how that goes.” To which Dorothy replied that people will go along for the ride when they think they will get something for nothing. Some people want to be the event photos and have a tweetable moment–but when there is a challenge or obstacle, they are ready to bounce. It’s all kicks and giggles until they have to come out of their own comfort zone. Look around you–are your friends here for the mentions and the likes, or for you? When I tell you that these last few days leading up to my 40th birthday have truly shown me what a squad truly is. Literally in seven days I’ve lost friends or have friendships fizzle. While others have been rekindled and deepened. The live viewing of The Wiz far exceeded my expectation. 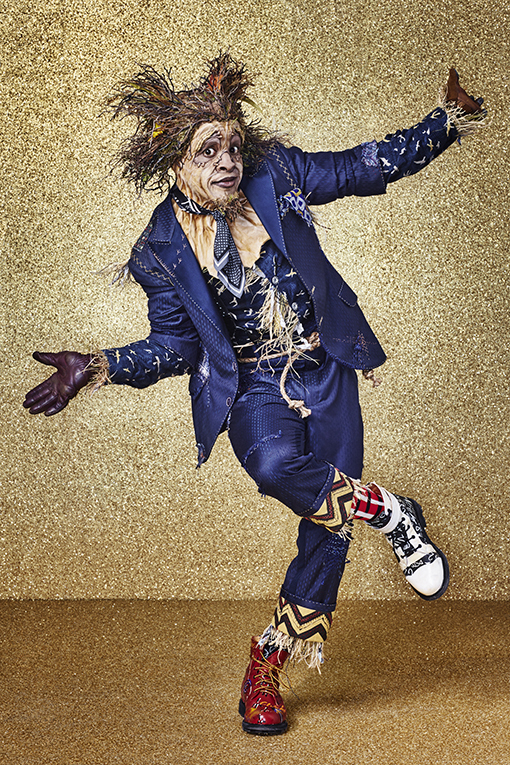 And I am so glad a new generation has been introduced to The Wiz. And I hope you have been encouraged and reminded of the power of the journey.